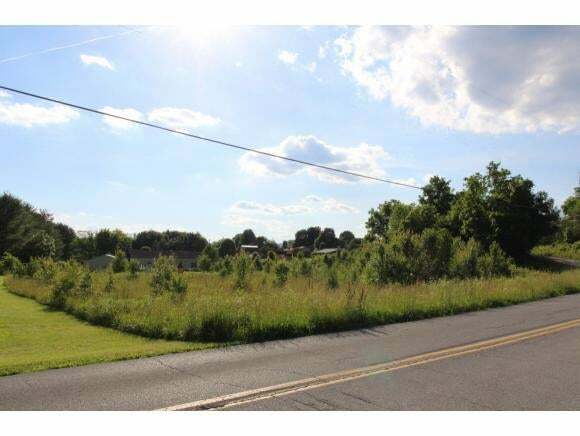 Residential lots for sale in convenient location on Rock Springs Drive with ample road frontage!! Convenient to I-26, Colonial Heights, and downtown Kingsport! 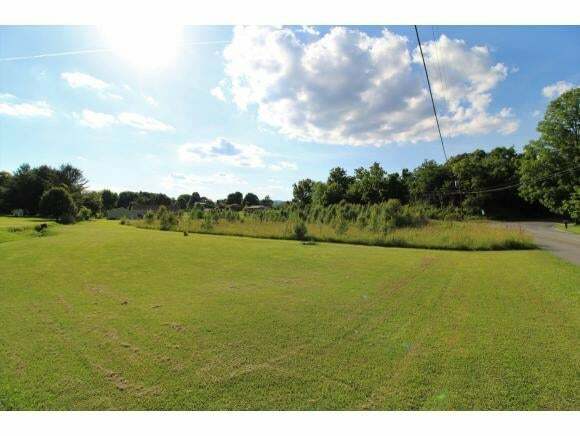 Lot is level and perfect for building with only county taxes! 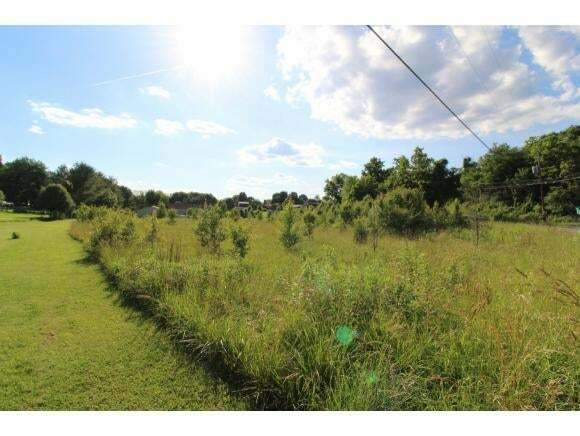 !4 additional Lots beside property are available for purchase, if you are looking for a larger lot!